This week's Stampin' Royalty Challenge is always one of my favourites... Christmas in July! Somehow this seems to be the time that I am most motivated to work on my Christmas cards:) Make sure to head over and play with us this week! 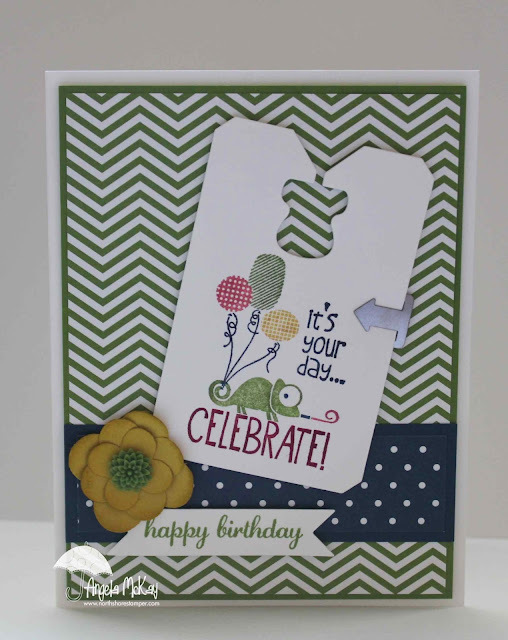 This week's Hand Stamped Sentiments challenge is an inspiration challenge! Make sure to head over and play with us this week! Loved this adorable packaging that we made at convention:) The Hello, Lovely stamp set is perfect!!!! I can't wait to share with you my samples that I'll create... I'm placing my order first thing on Thursday morning:) Let me know if you'd like to add yours to the order:) Email me your order for your thinlits between today and July 31st and purchase any of the coordinating stamp sets listed at 20% off!! 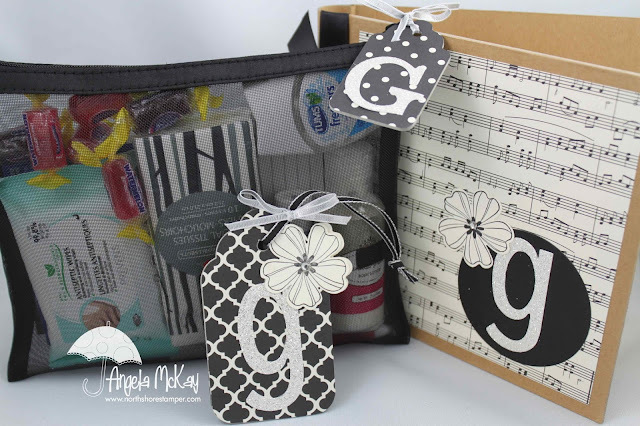 The stunning paper featured on all of these little tags is the Modern Medley DSP which is part of the Buy 3 Get One Free promotion that is on for another 4 days! This is not one you want to miss!!!! 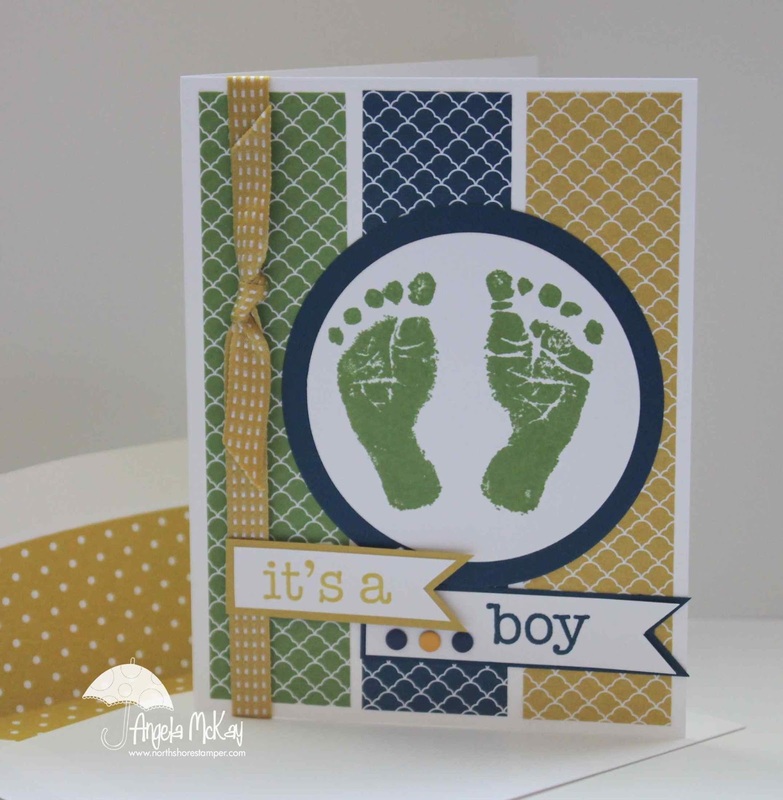 I absolutely loved this card from Make-n-takes at this year's convention! 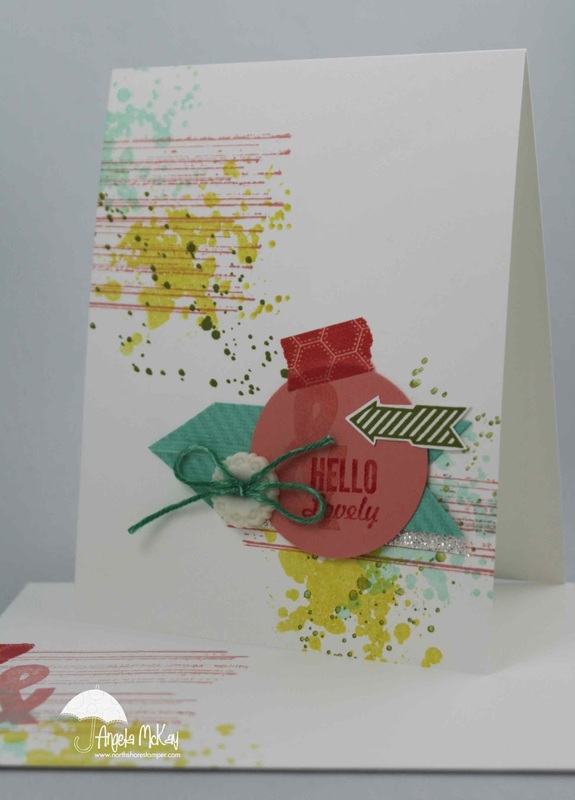 We were given so many wonderful stamp sets at convention with two of them featured here: Hello Lovely and Gorgeous Grunge. 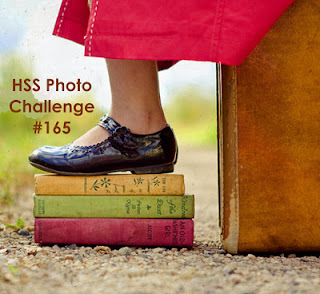 Yesterday's Tag It as also a gift from Stampin' Up! 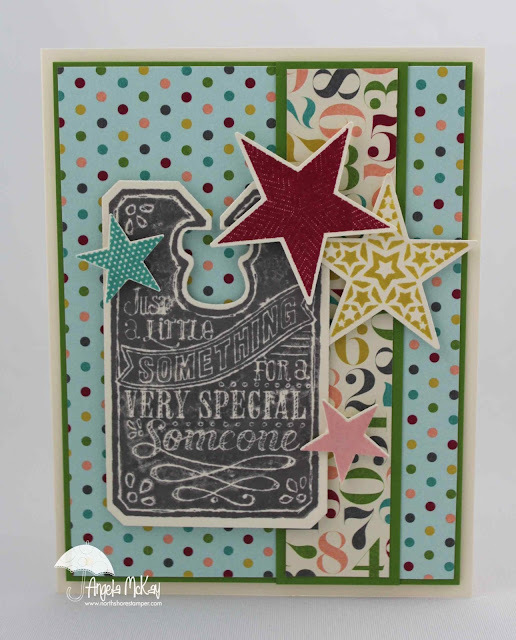 This week's Stampin' Royalty Challenge is a great colour combo: Pear Pizzaz, Crumb Cake, and Bermuda Bay:) My new Paper Pumpkin kit had arrived and the stamps are to die for so I decided to use them for this card! All three of the designs that you see on the banners are stamps from the kit! Don't forget about my July coupon offer... purchase $50 before taxes and shipping and get a free Textured Impressions Folder! Don't Miss Out on July's Coupon! Don't forget to use your July coupons! Get a free Textured Impressions Embossing Folder of your choice with any $50+ purchase before taxes and shipping! 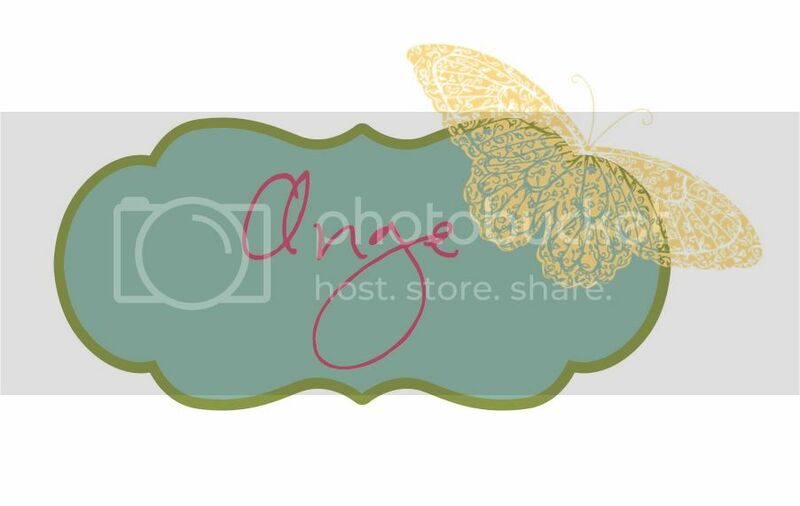 Awesome New My Digital Studio Downloads Available! Includes all of the above mentioned at a reduced price! *Please email me with your choices no later than July 29st at 6pm PST so I can send you out an invoice, as I will be placing an order as soon as the new Holiday Catalogue launches on the 1st of August! This was the 12x12 page that I created as part of an organized 12x12 scrapbook swap that I took part in while at Convention. I had to make 14 of these:) Cutting out those little suitcases and arrows got a little tedious by the end:) I can't wait to share some of the gorgeous swaps that I received with you! 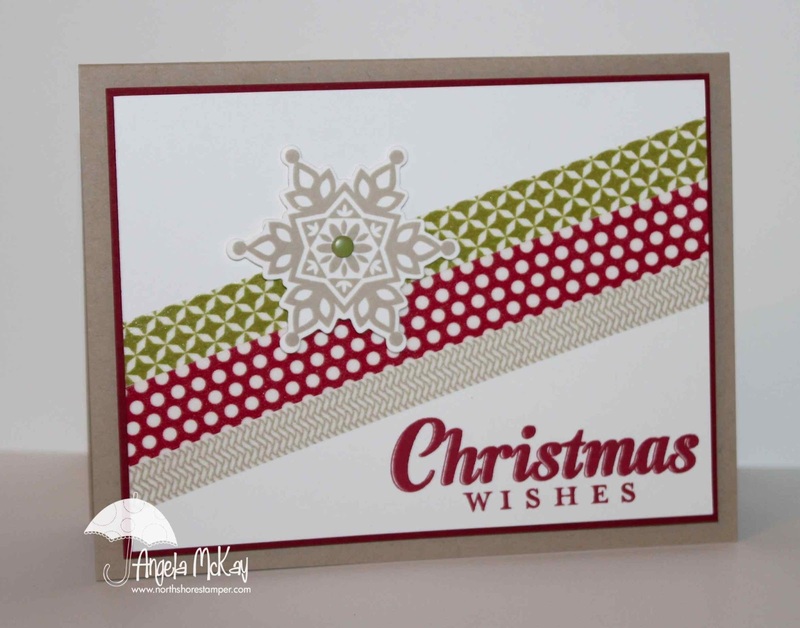 This fun and simple card was what I created for a "Team Canada Swap" that I was part of. 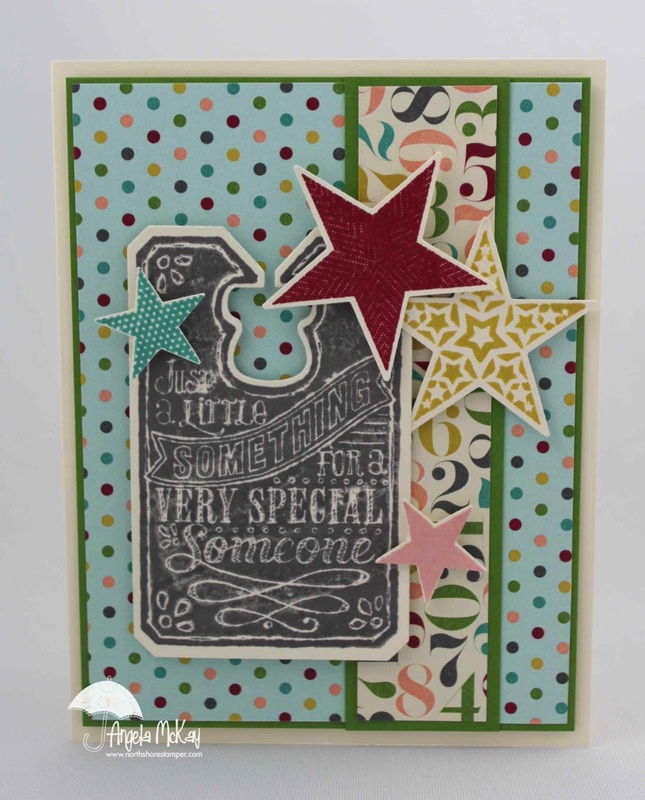 This is a group of Canadian demos that are working together to try and support the Canadian side of Stampin' Up in ways that are specific to our Canadian experience. 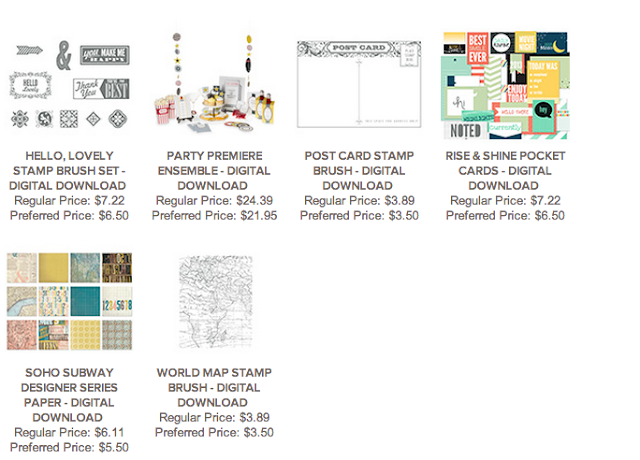 Fabulous New Promotion When You Join Stampin' Up! First Stamps In the Mail Class Announced!